mo·nu·ment het; o -en 1 iets dat opzettelijk bestemd is om de herinnering aan iemand of iets te bewaren; gedenkteken 2 gebouw, terrein enz., van algemeen belang vanwege schoonheid, wetenschappelijke waarde enz. LOOS Temporary monuments is a collaboration between architect Michiel de Wit and visual artist Filip Jonker. Their research takes place on the edges of architecture and visual art and expresses itself through the use of new materials, building methods and applications. Grand-pianos, churches, boats, airplanes, hay-bundles, pallets; they all serve as a starting point in the work of Jonker and all have a common ground; they’re designed by function. By chancing materials or by placing his work out of their normal situations a new appreciation of these object occurs. A pallet out of tropical wood becomes a design object, a church made of railroad track becomes history. 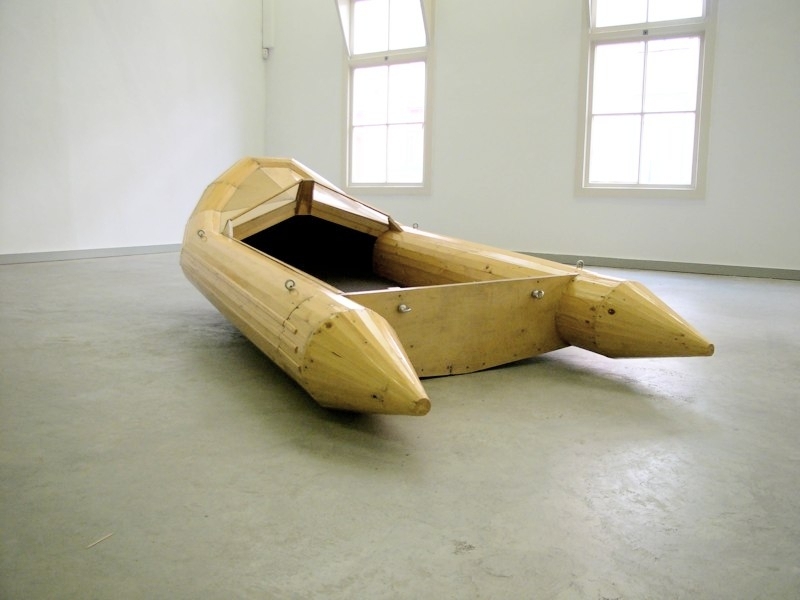 In the work “homage to the RIB” (rigid inflatable boat) in which Jonker build a life sized working wooden rubber boat the direction of his approach becomes clearer. 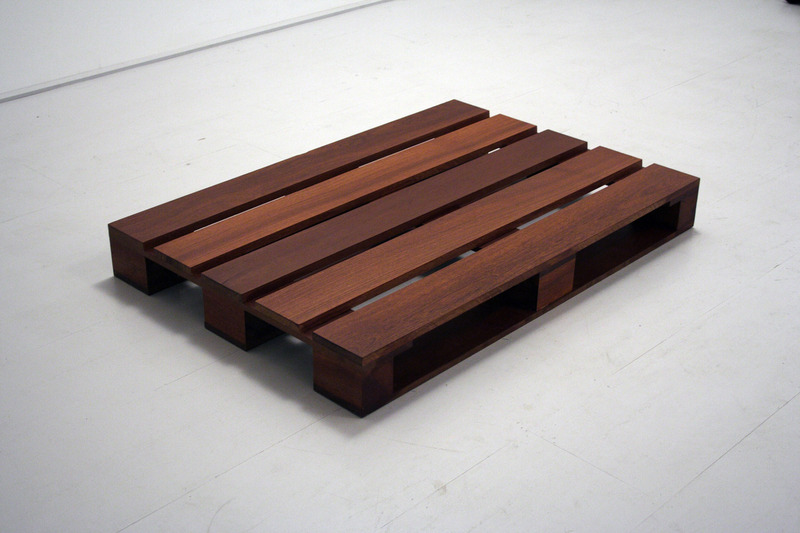 Objects designed solely for their purpose will get new aesthetic grounds of existence. 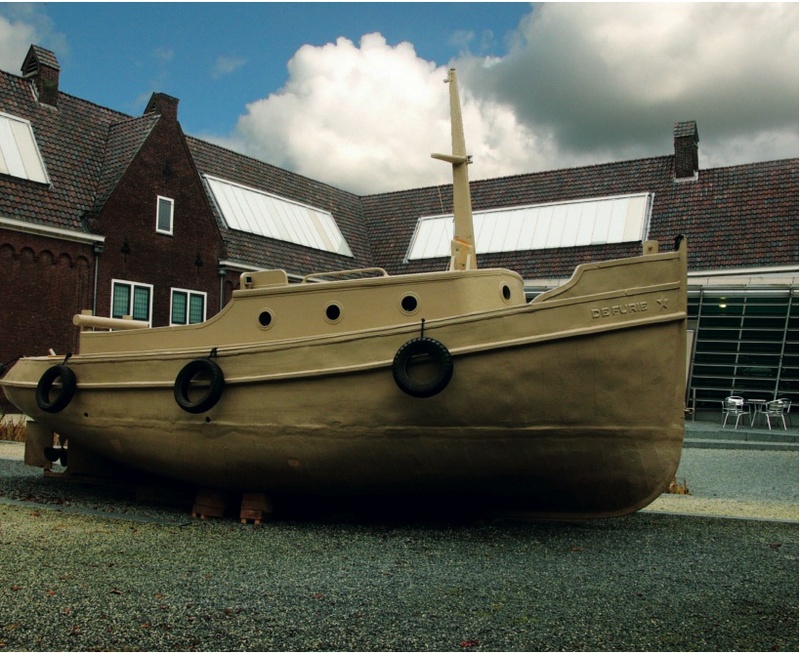 Last summer Jonker build a tugboat out of honeycomb-cardboard, a material mostly used in the packaging industry. Honeycomb-cardboard has excellent strenght, is lightweight and sustainable, the only weakness is; it’s not waterproof. With the help of a German company specialized in heavy-duty coatings, the cardboard got waterproofed. 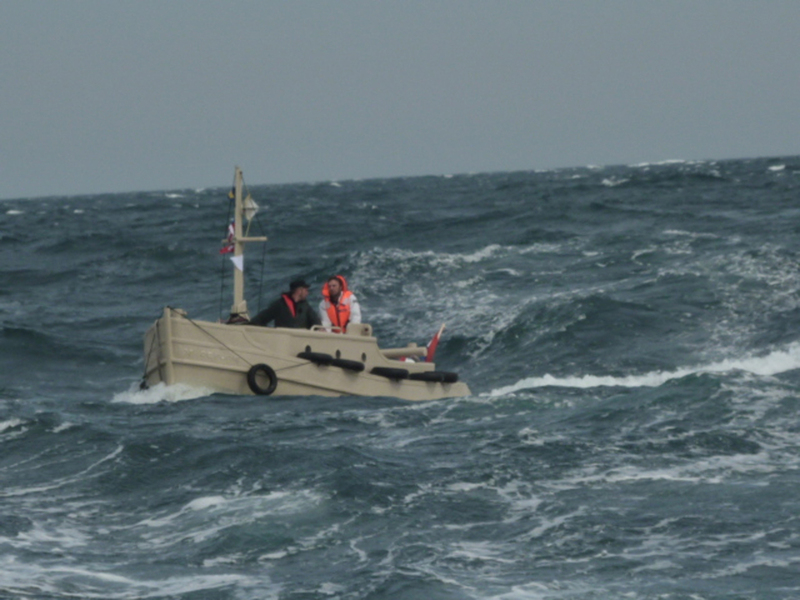 To proof that this combination was a strong one, Jonker crossed the Channel, being the first boat made out of cardboard to do so and was welcomed on the 7 of sept at Thames festival in London. Michiel de Wit streeft ernaar om tijdloze architectuur te realiseren. Zijn ontwerpen kenmerken zich veelal als helder en iconografisch vormgegeven objecten. De interieurs van de projecten zijn daarintegen veelal verrassend en ruimtelijk van opzet. Door middel van onder andere doorkijken, binnentredend daglicht en verschillende vloerniveau’s ontstaat er een enorme rijkdom aan ruimtelijkheid. De ontwerpen zijn specifiek en uitgesproken en zoeken naar een versmelting van functionaliteit, ruimtelijke beleving en zorgvuldige vormgeving. Michiel de Wit heeft zijn eigen architectuurbureau genaamd Project.DWG. In its essence, architecture may be about creating space; but more so it is about having dreams. Project.DWG regards ‘real’ building with very high esteem. The ‘thought space’ is then able to prove itself in reality. Still, Project.DWG is always looking for new ways utilize architecture. By taking part in competitions and contributing to educational initiatives, Project.DWG tries to expand its research into different architecture, new functionality, other types of uses for materials and still unknown concepts of space.